Iuliano is a new rock project on my radar based in Bangkok, Thailand. 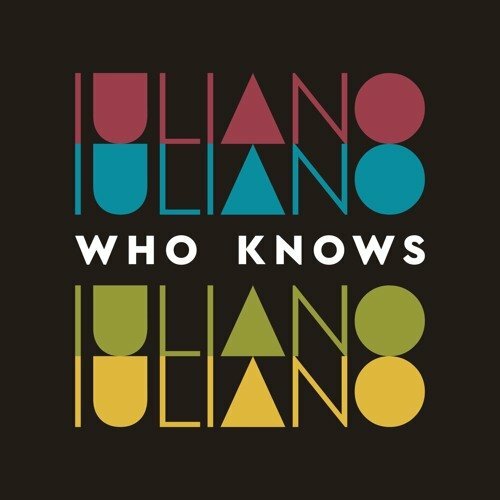 I wanted to share thier debut single, “Who Knows.” The song falls under the indie rock genre but features a latin influenced beat and more modern-alternative styles in the breakdown. The chorus is definitley what made this single standout to me. So be sure to let it play out a bit and you’ll see what I mean when it hits.